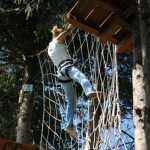 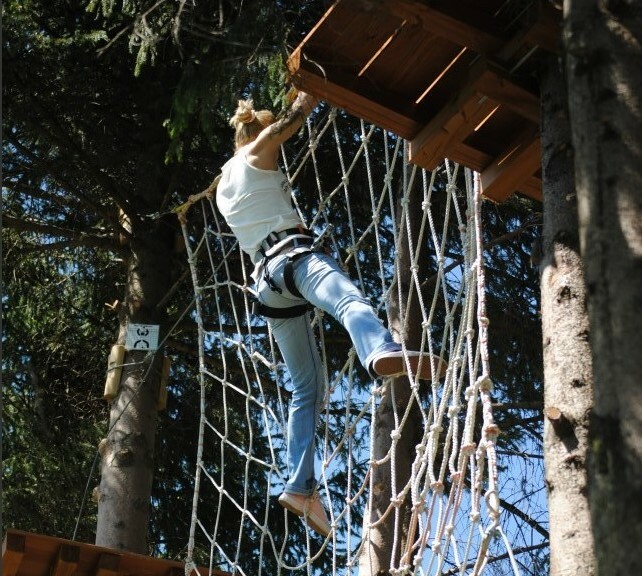 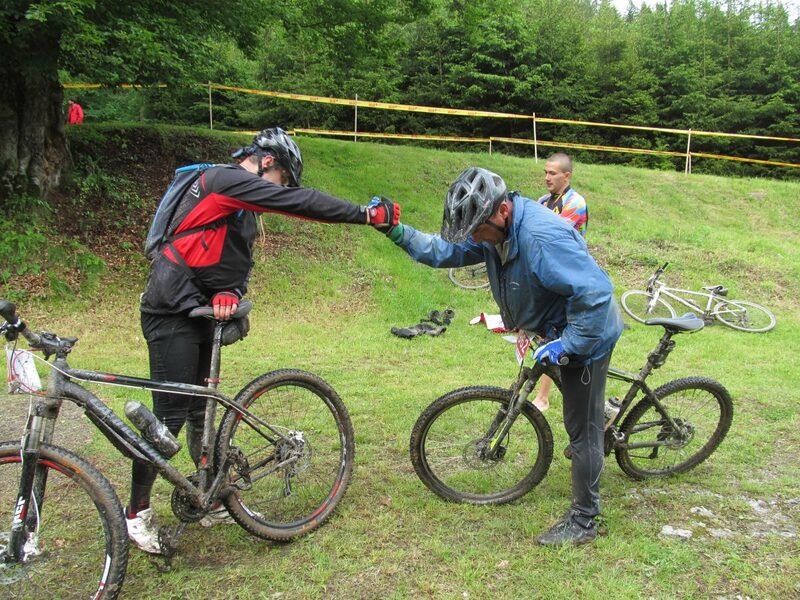 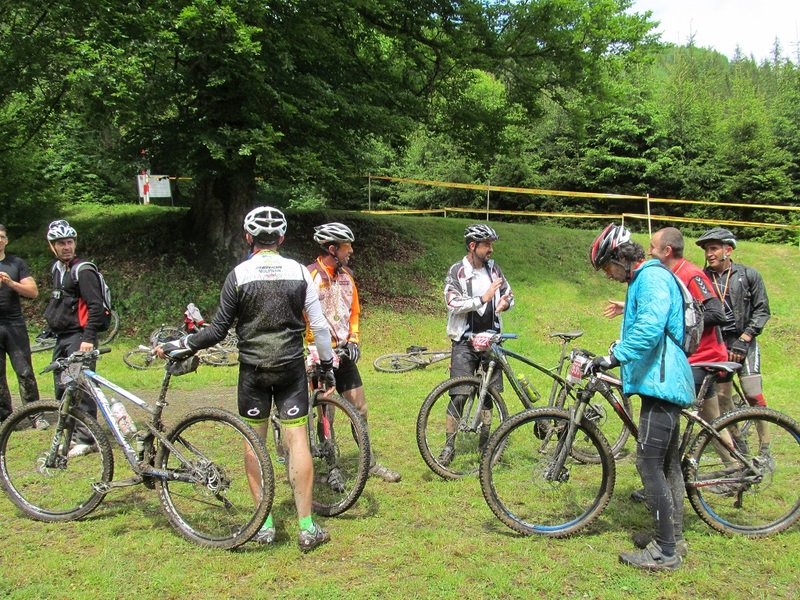 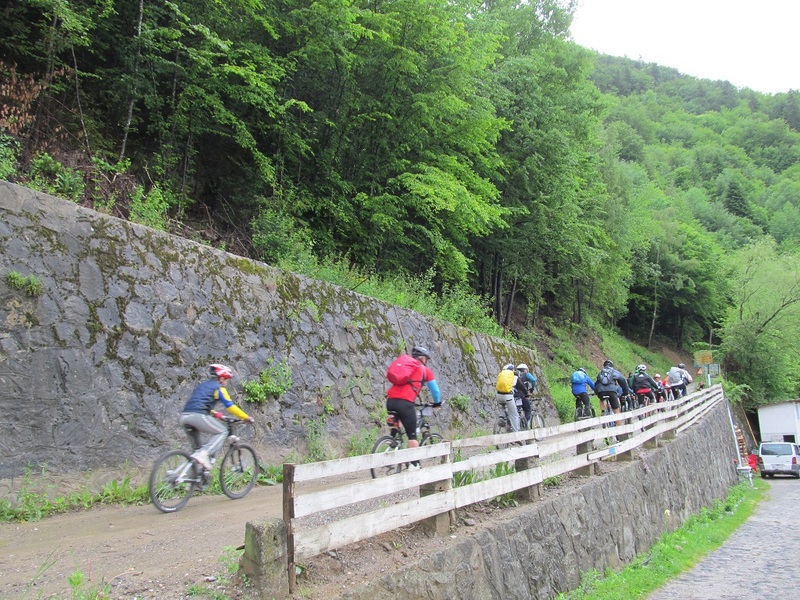 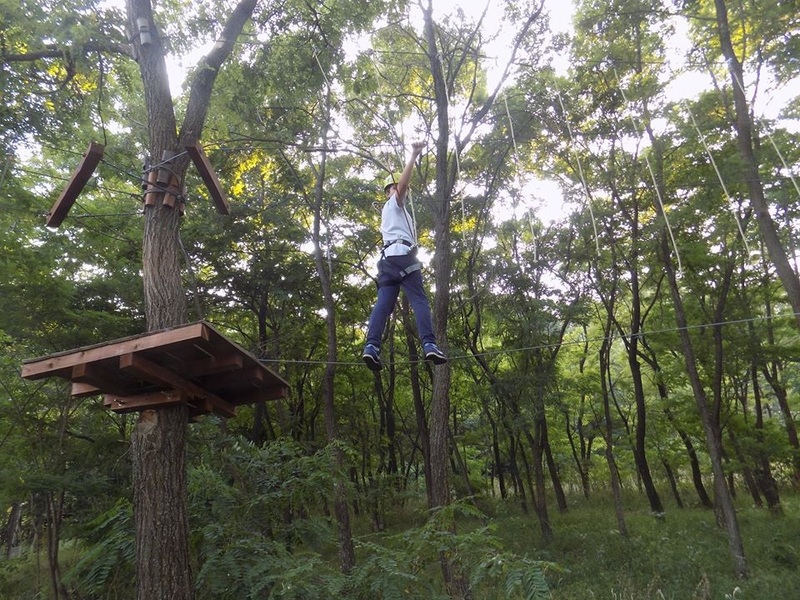 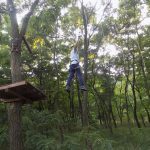 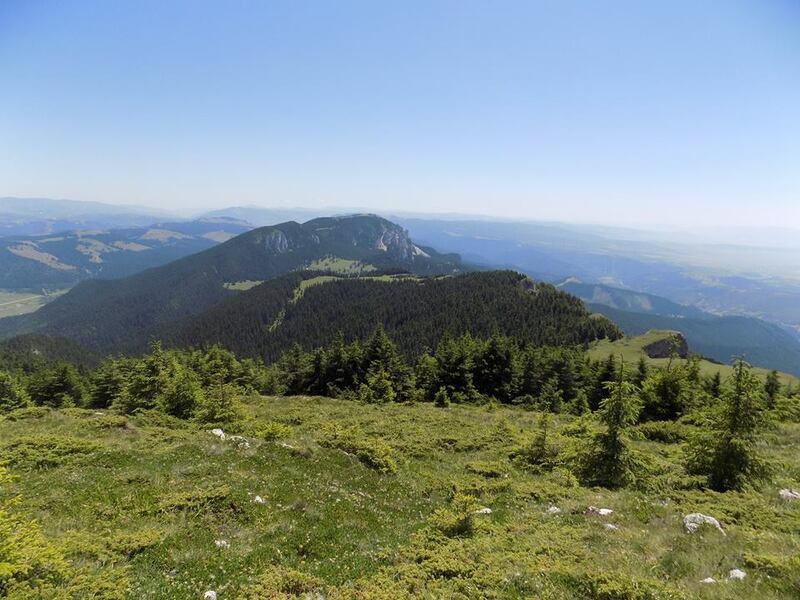 Whether we are talking about hiking on the marked trails in parks and natural reserves, or we are thinking of fishing, hunting, cycling, horse riding, swimming or even climbing, via ferrata route, paragliding, kayak, paintball, archery, Neamţ County is the ideal destination for spending leisure time and practicing outdoor activities. 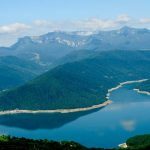 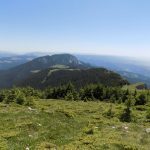 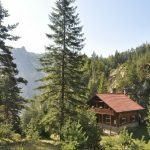 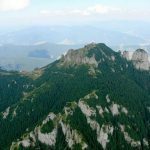 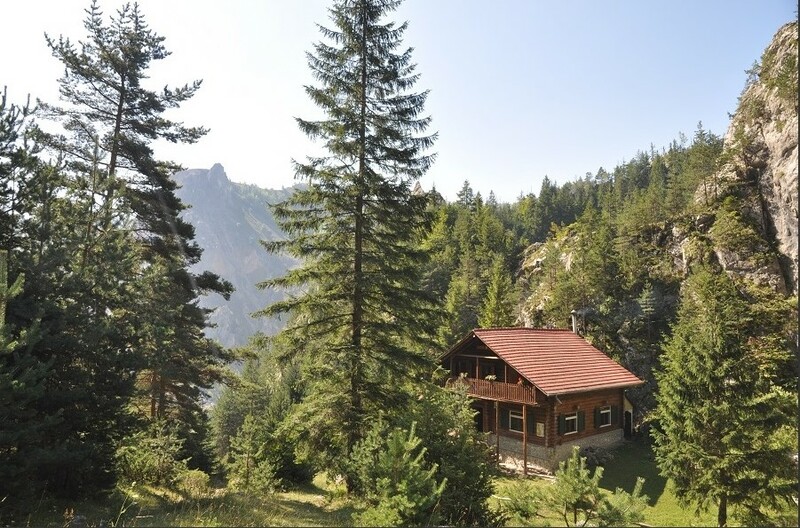 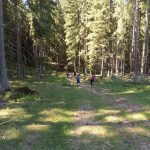 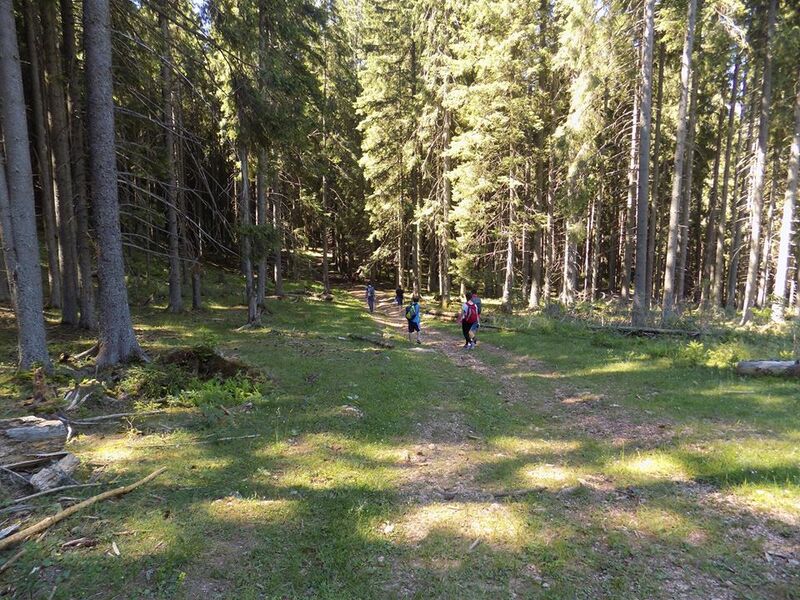 If you start walking on the mountain trails or riding by bicycle, you will discover the history of the places, admire the architecture of traditional mountain households, alpine pastures or sunbathed mountains and you will hear the rustle of ancient forests and the murmur of clear mountain waters. 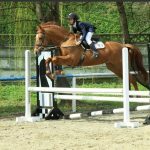 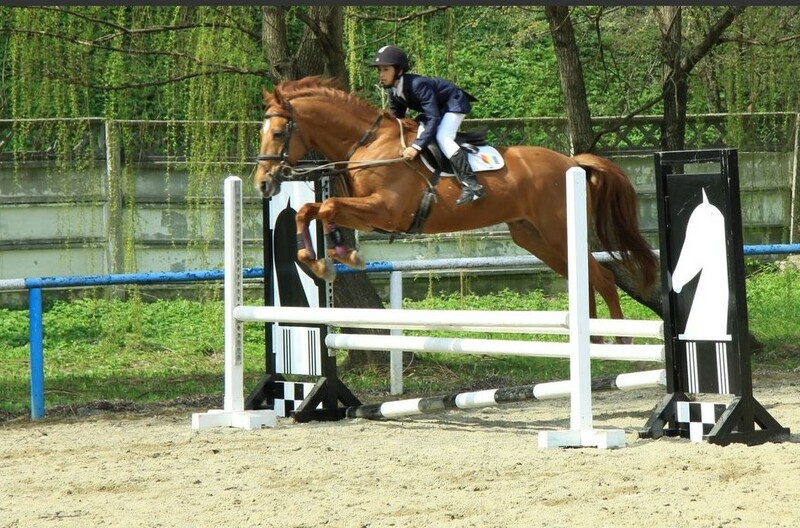 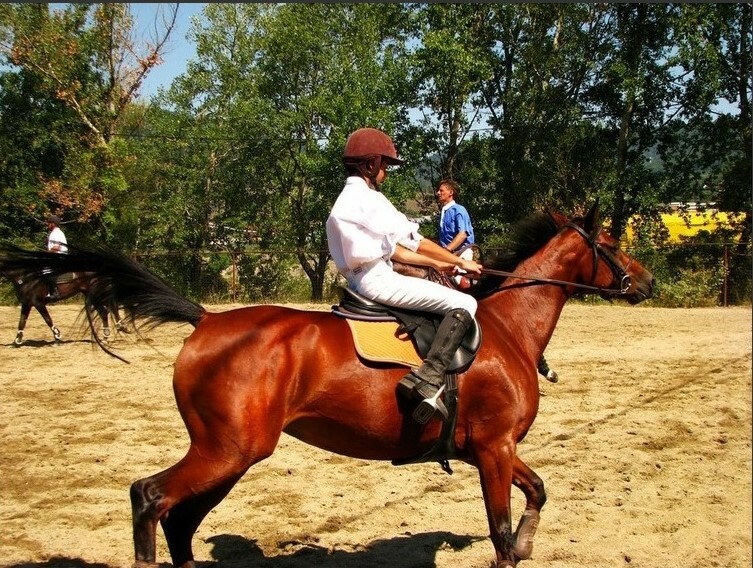 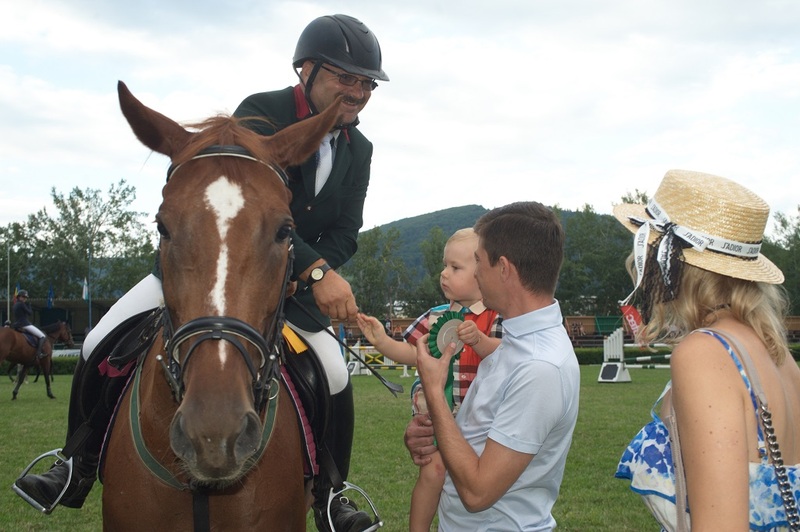 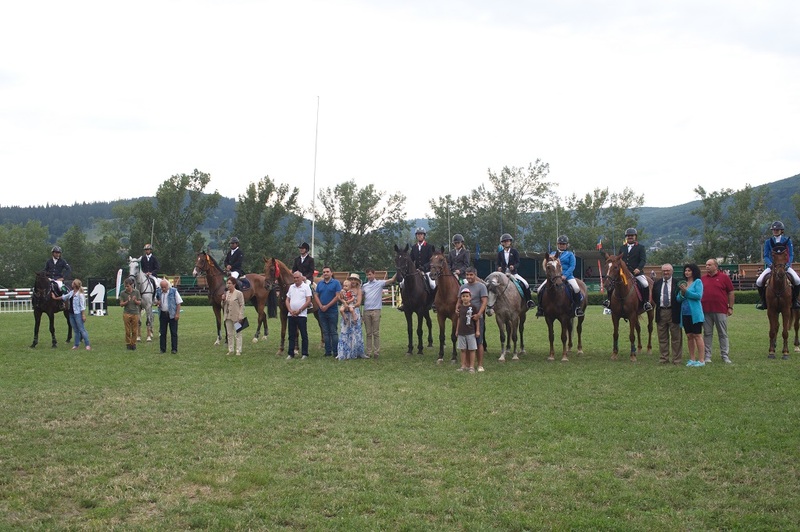 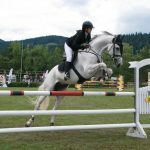 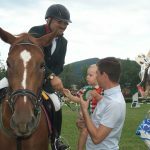 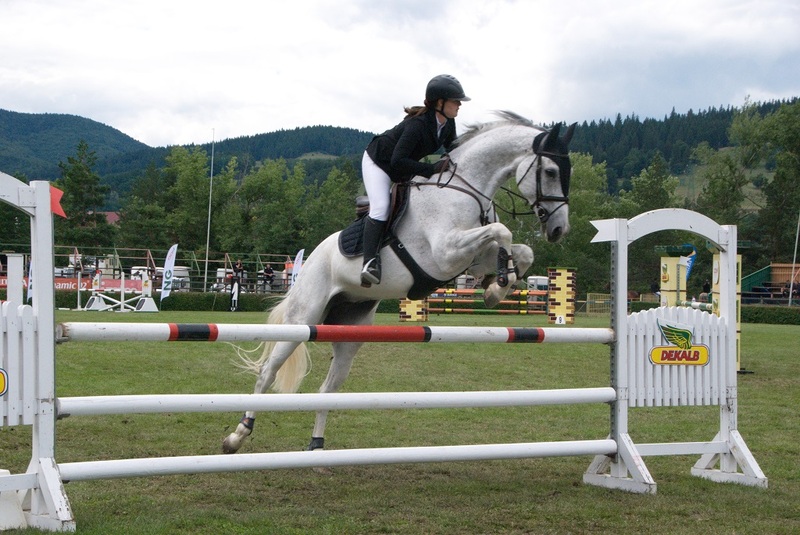 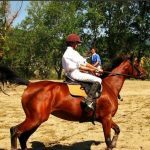 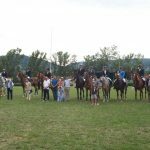 The lovers of horse riding or carriage rides, as well as equestrian shows and competitions, have the opportunity of attending riding courses and leisure activities at Virgil Bărbuceanu Hippie Base in Piatra Neamţ and also at Dumbrava Warehouse Horses located near Tîrgu Neamţ. 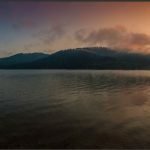 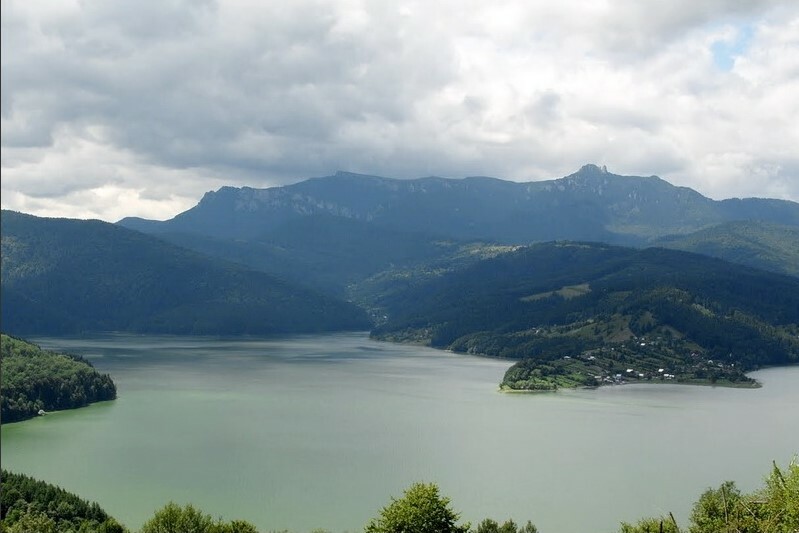 The lakes, rivers and ponds in Neamț county are real oases of relaxation, since fishing lovers can find here many places where they can practice their skills. 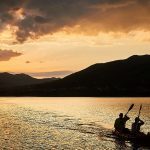 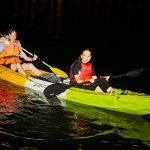 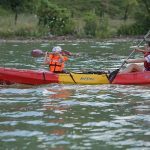 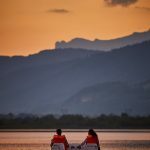 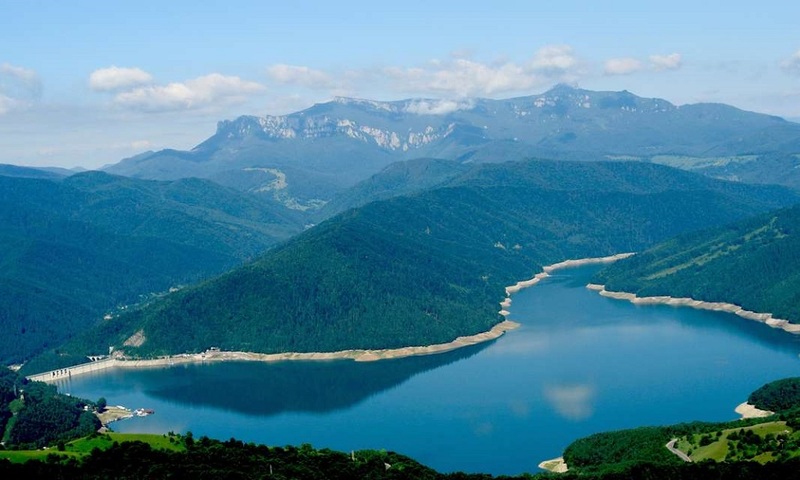 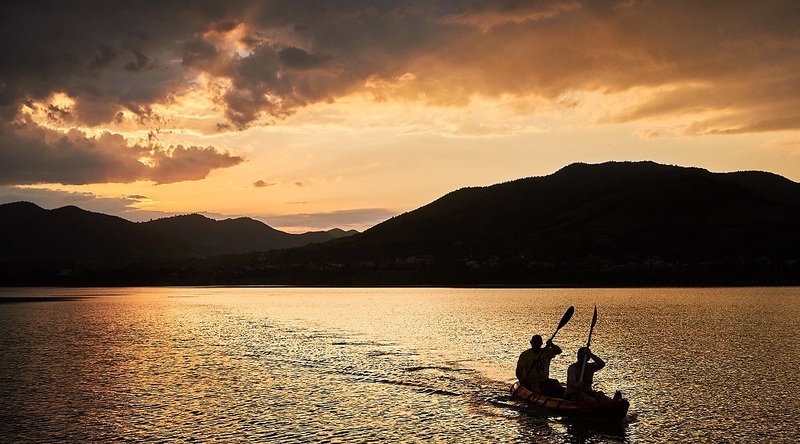 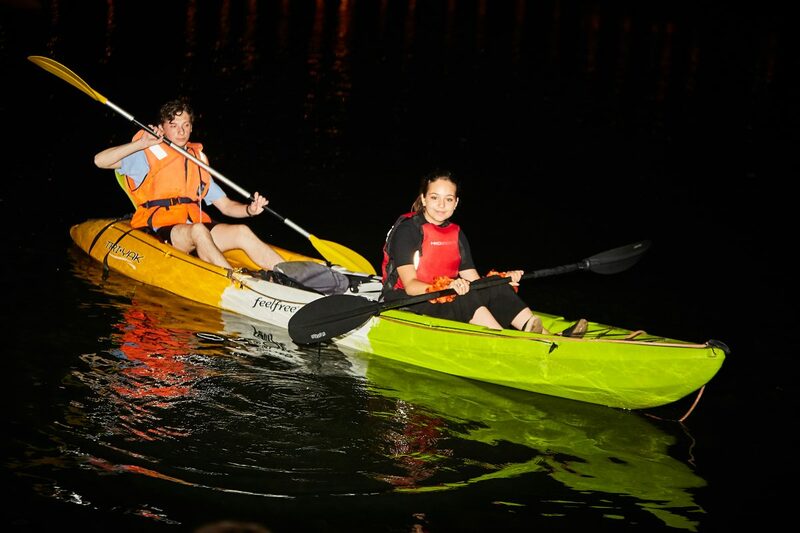 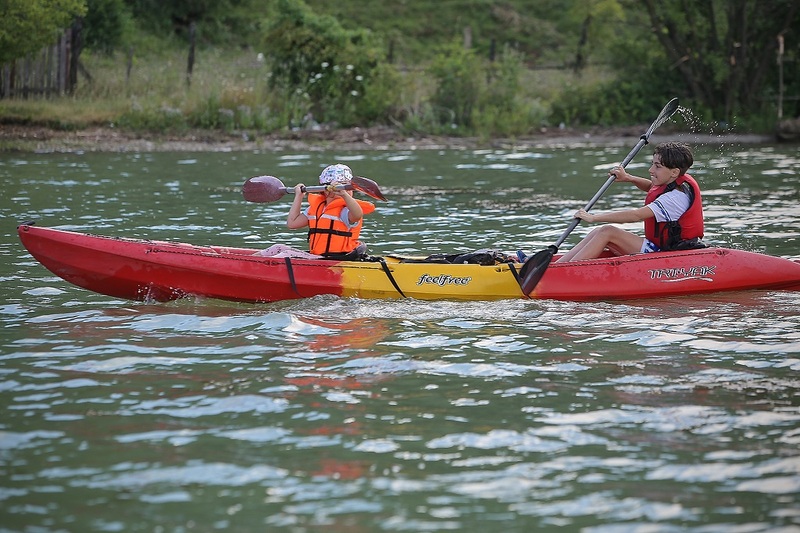 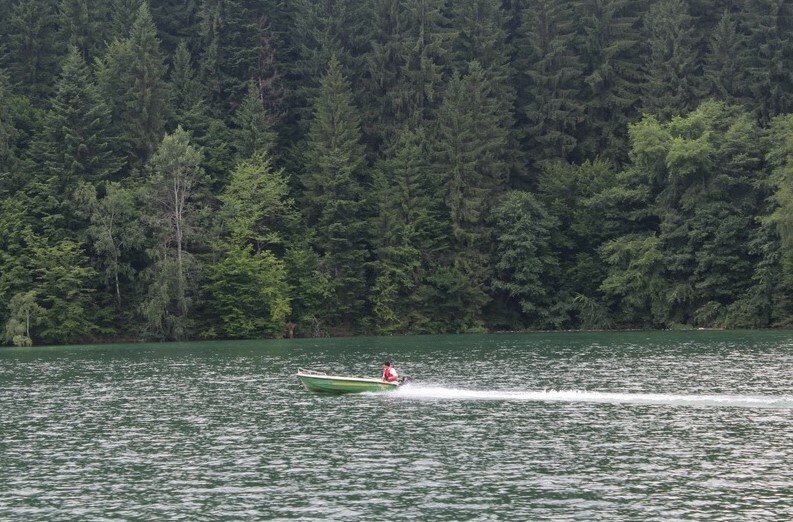 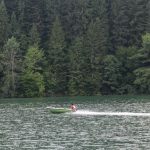 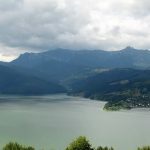 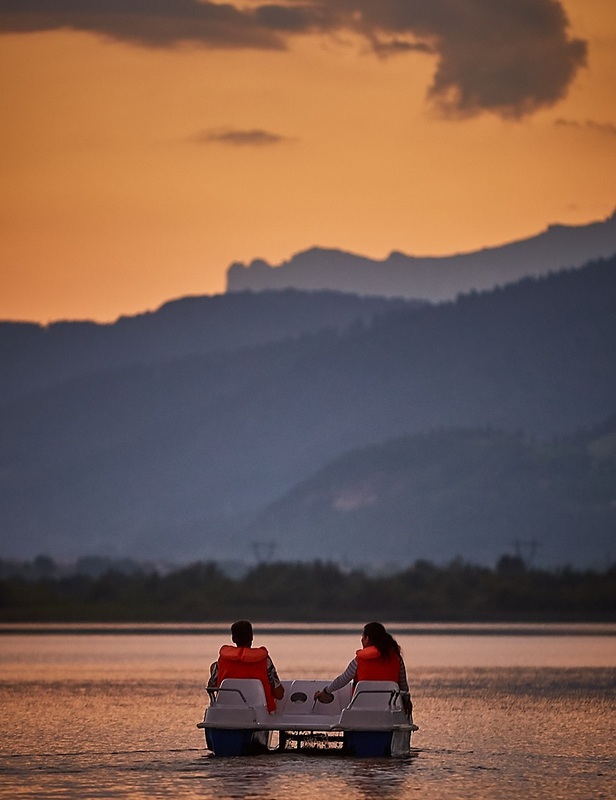 Tourists can also practice water sports, such as swimming, kayak canoe, waterbike rides or mini-sailing on Bâtca Doamnei and Izvorul Muntelui Lakes. 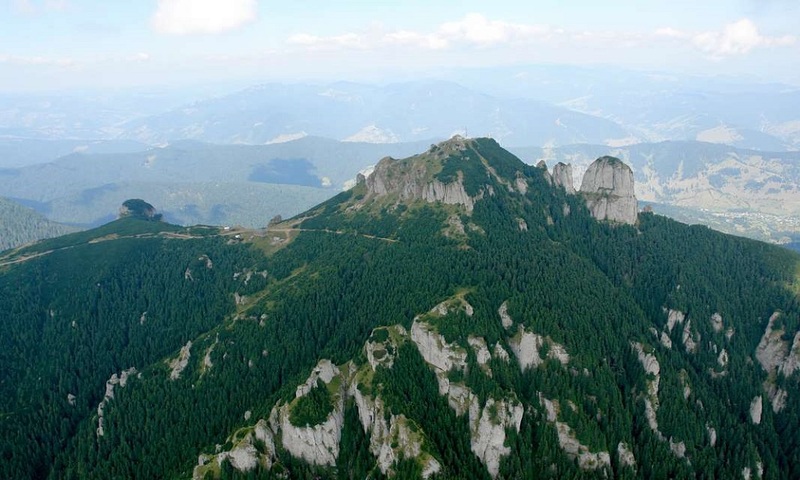 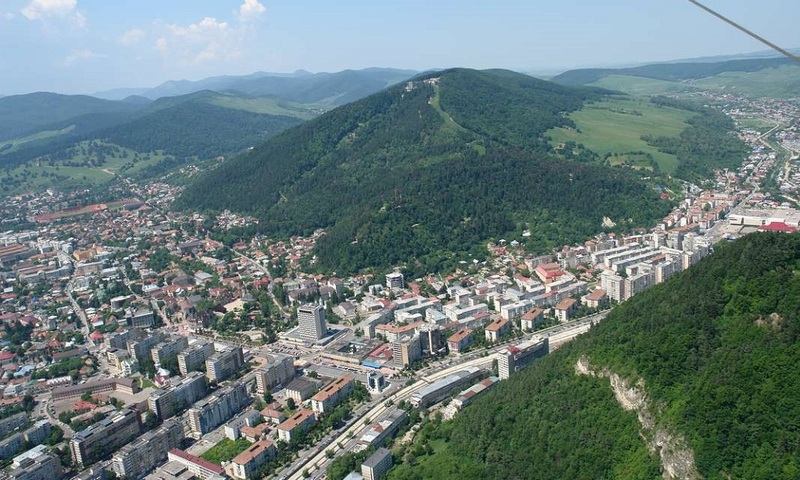 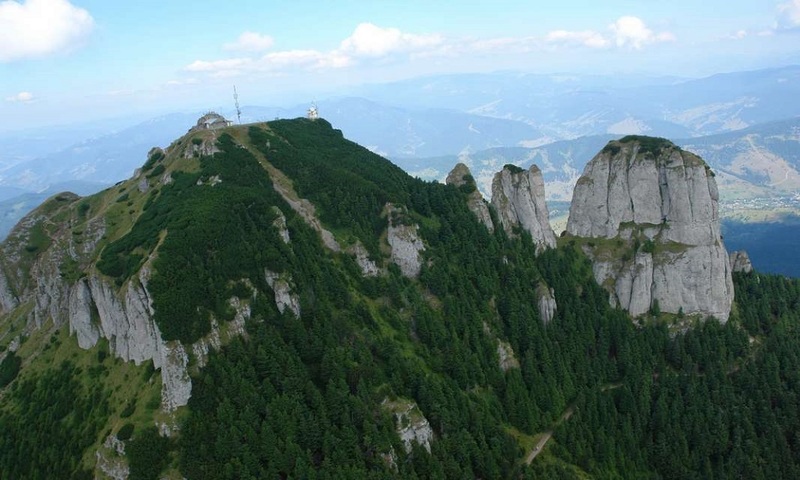 Neamț County is also the land of mountaineers. 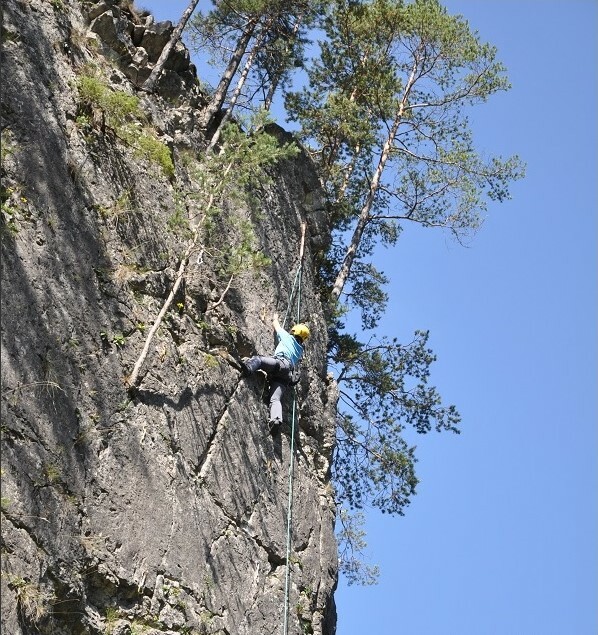 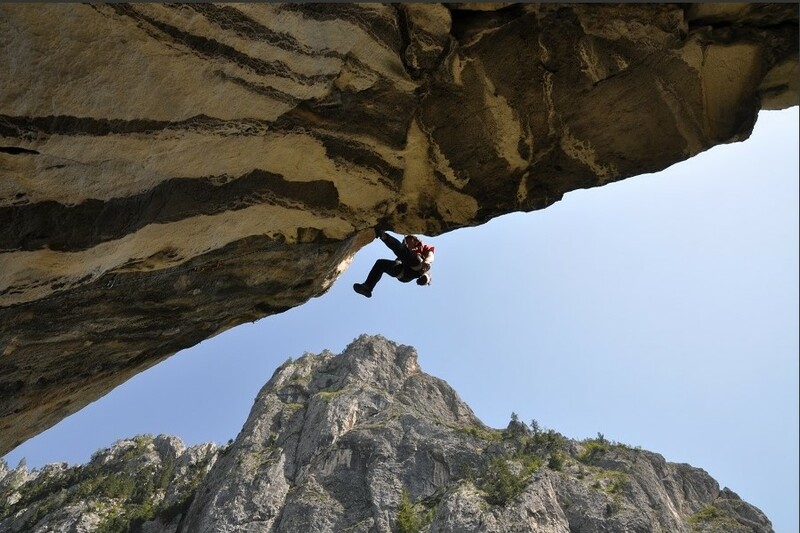 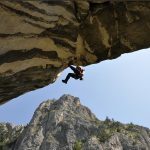 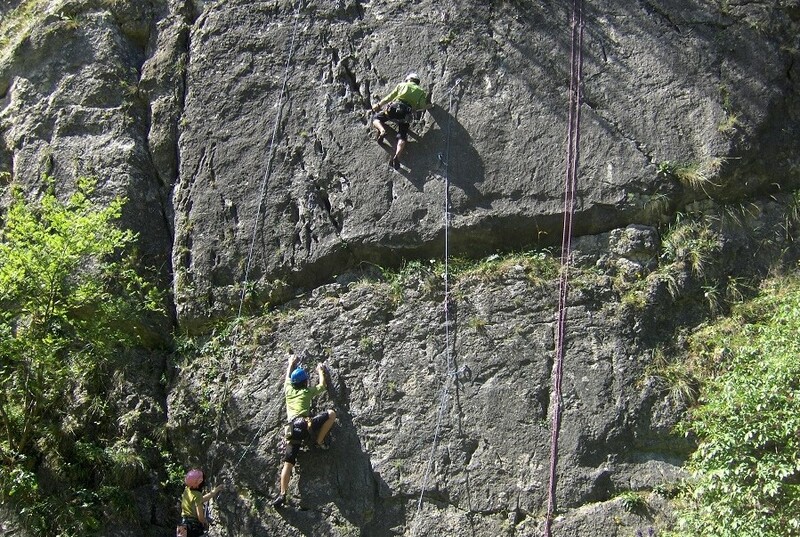 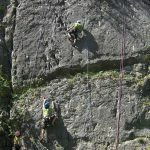 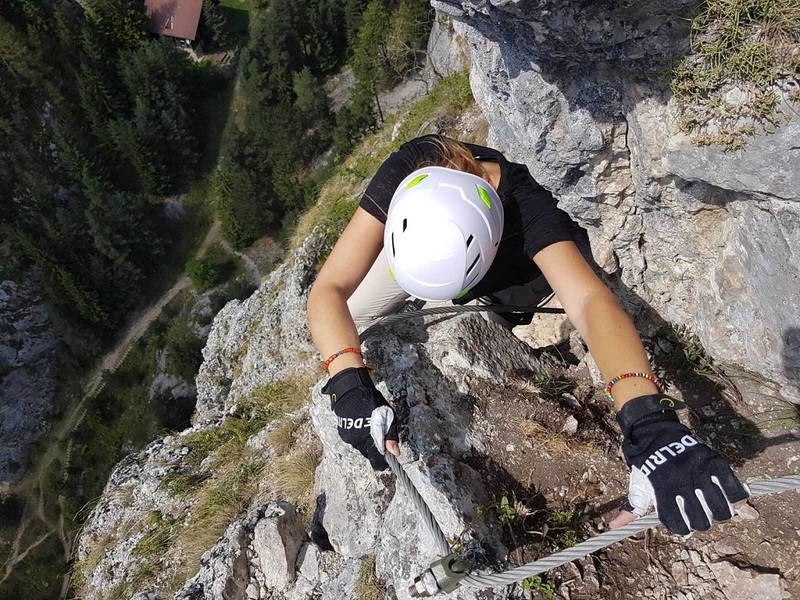 Here, mountain areas with their rocky walls offer the necessary conditions for climbing, a sport that develops strength, skill, accuracy and speed of reaction. 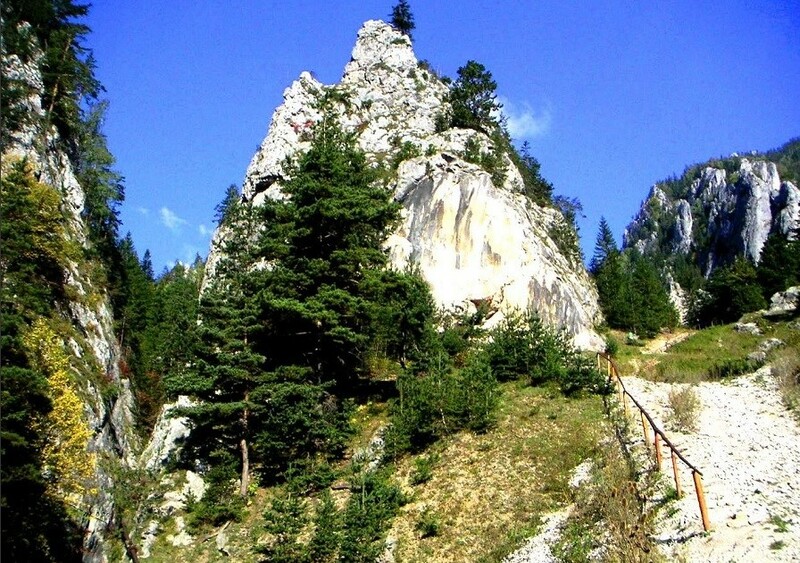 Such locations are Bicaz Gorge, Ceahlău National Park, Sihla -situated in Vânători Natural Park-, Şugău Gorge – Munticelu Reservation. 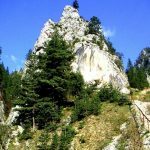 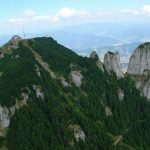 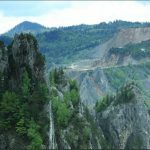 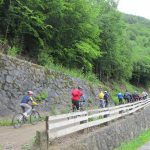 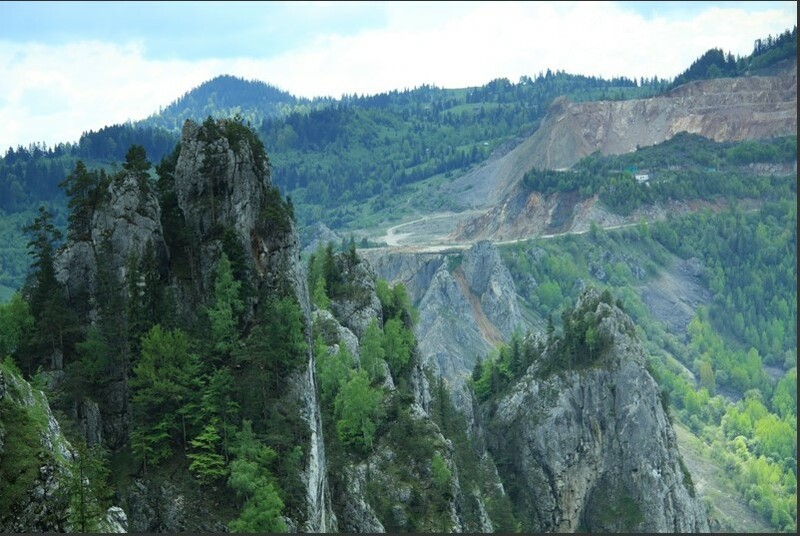 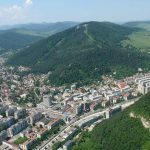 Besides the adventure parks, the most courageous tourists and adrenaline lovers can find in Neamț county the longest and the most modern mountain railway route in Romania, called “Astragalus”, which is located in Sugău Gorge – Munticelu Reservation. 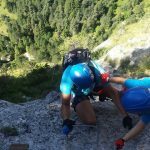 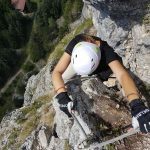 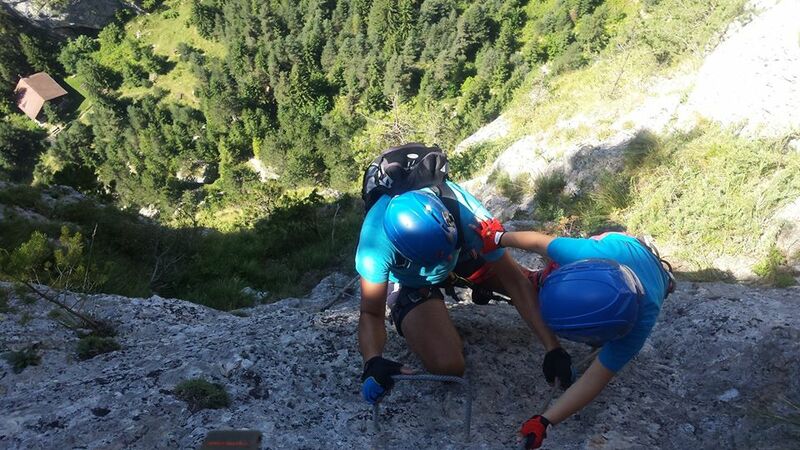 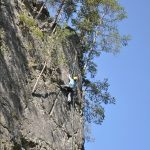 “Via Ferrata Astragalus” is also the most ambitious initiative of ecological education and biodiversity conservation since the summer of 2017. 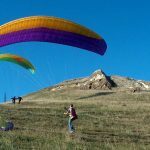 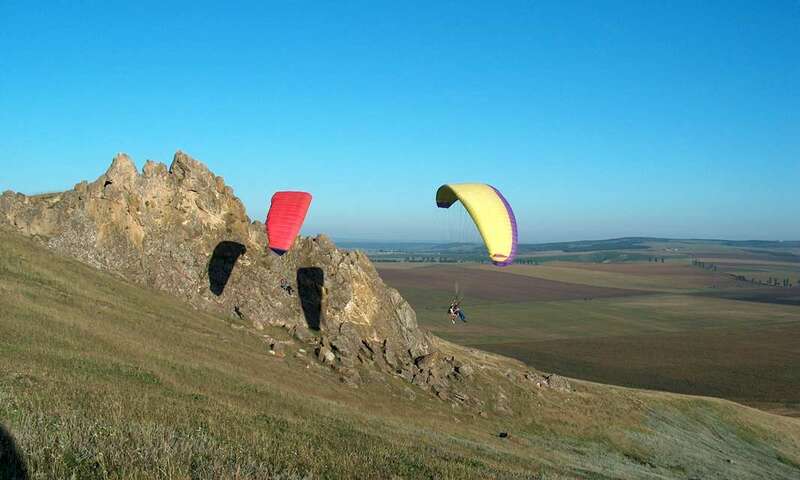 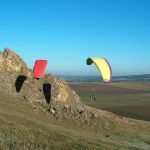 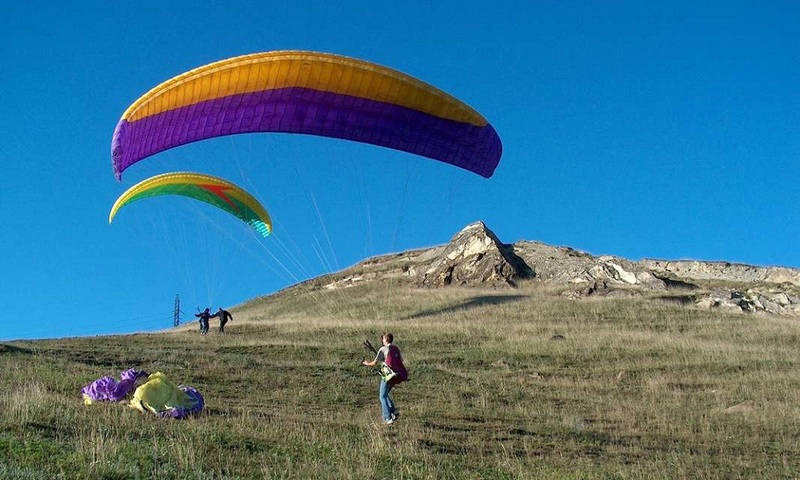 Last, but not least, in Neamț County you can live the freedom of flying over dream landscapes by mottoplan, paraglider or parachute. 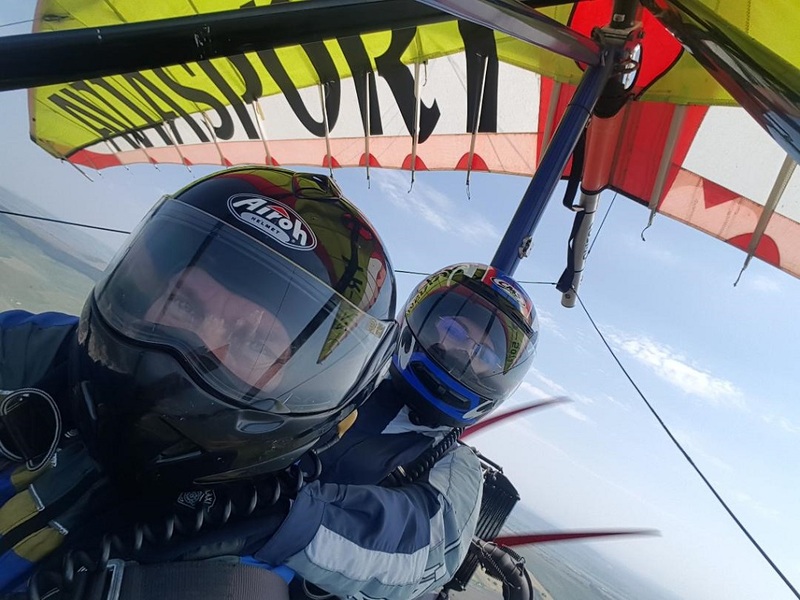 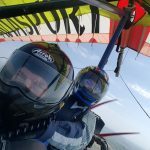 Aviasport, a private aeroclub, located in Girov, just 12 km distance from Piatra Neamț, organizes courses and flying stages for motodeltaplane. 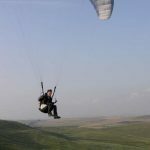 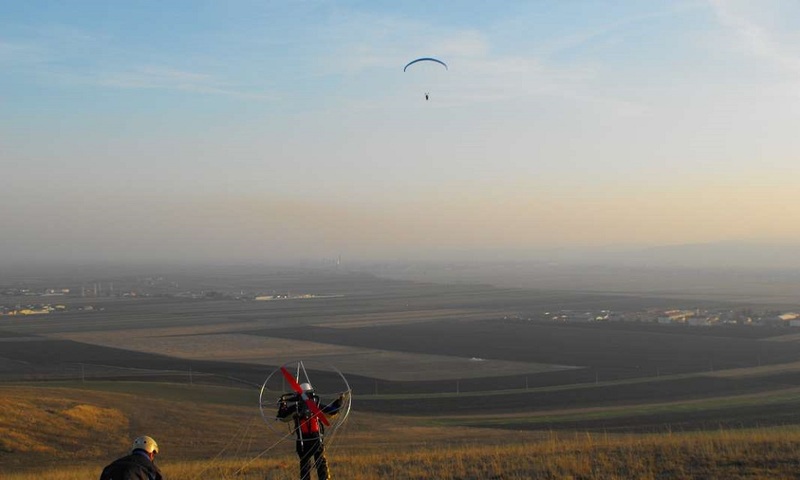 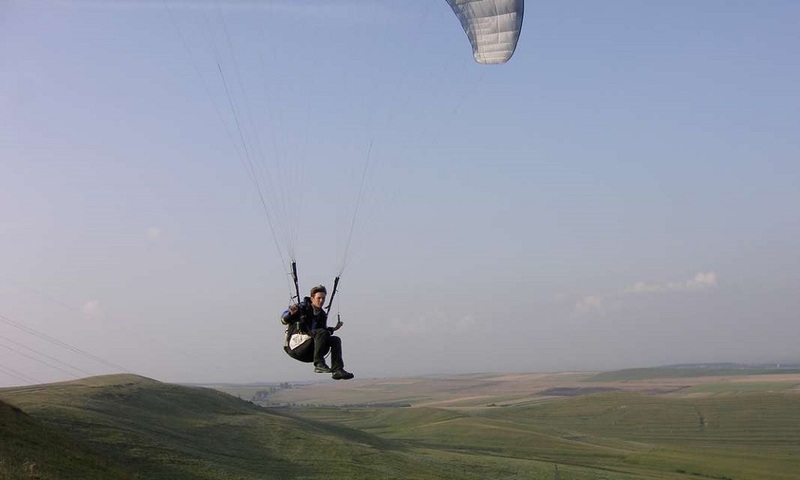 Other services include ATV, motorcycle, tyrolean, parachute launches, licensed pilots and many more.